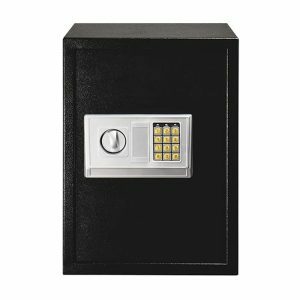 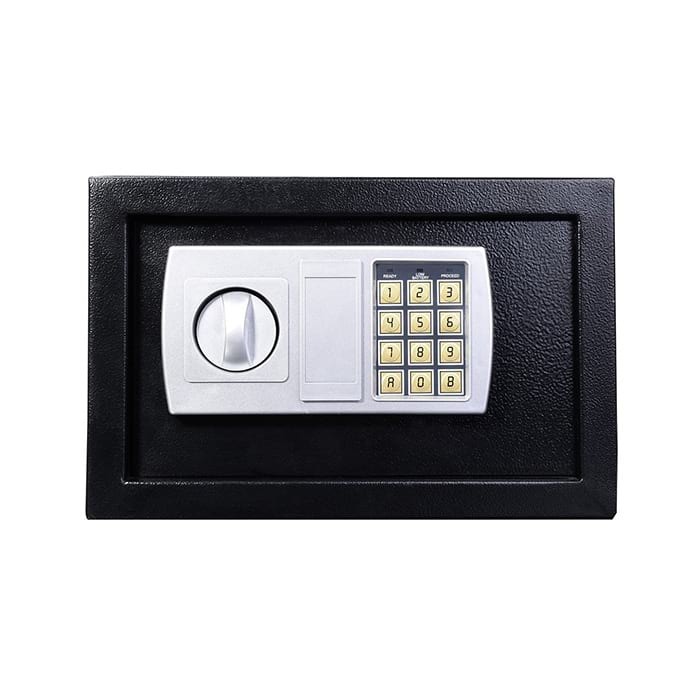 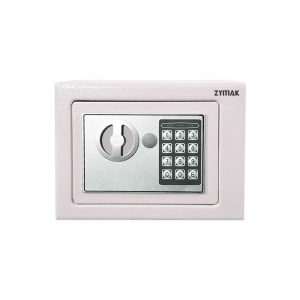 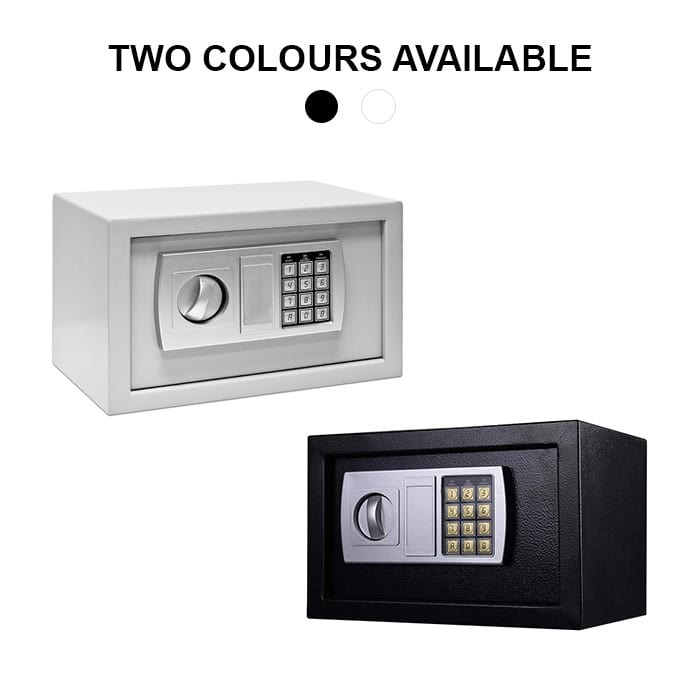 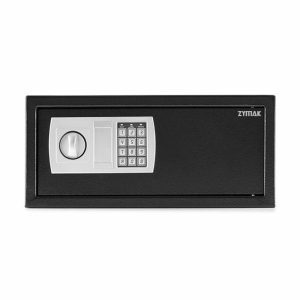 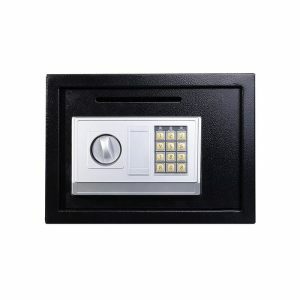 Zymak L128 Digital Locker has digital pin code/password lock, strong and thick steel body, emergency masterkey. 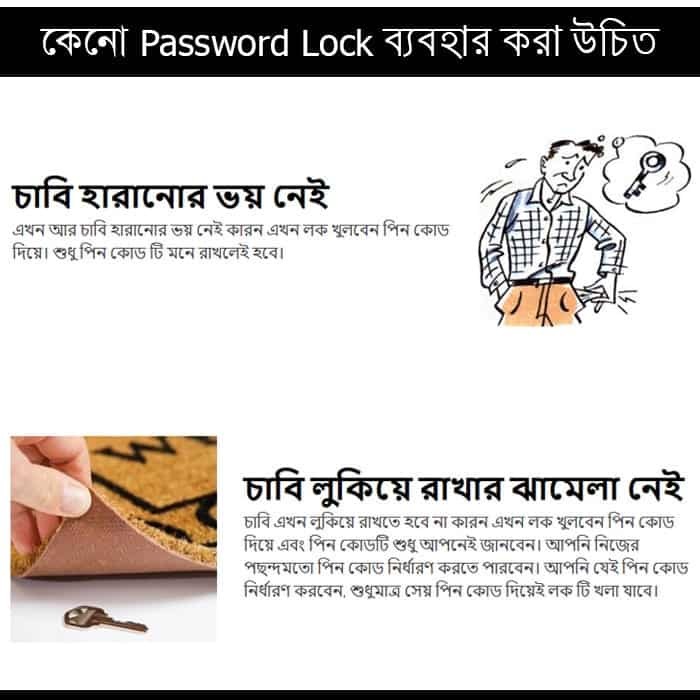 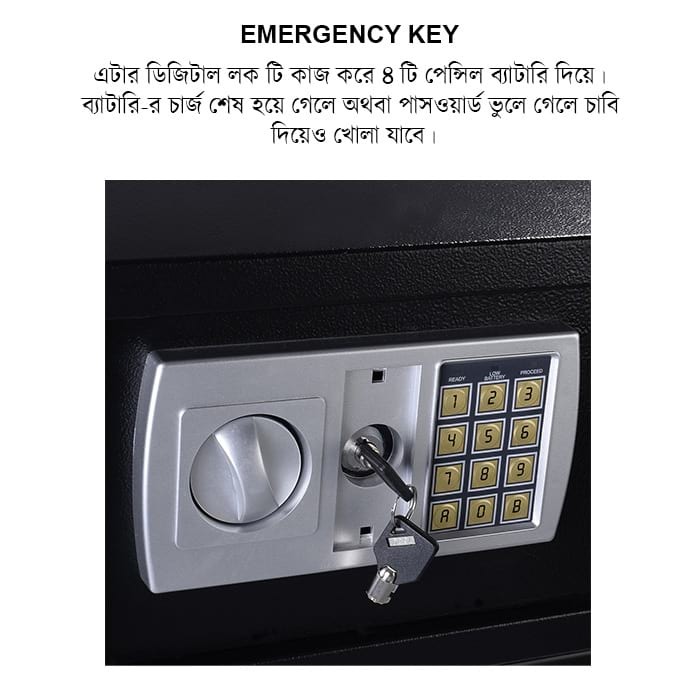 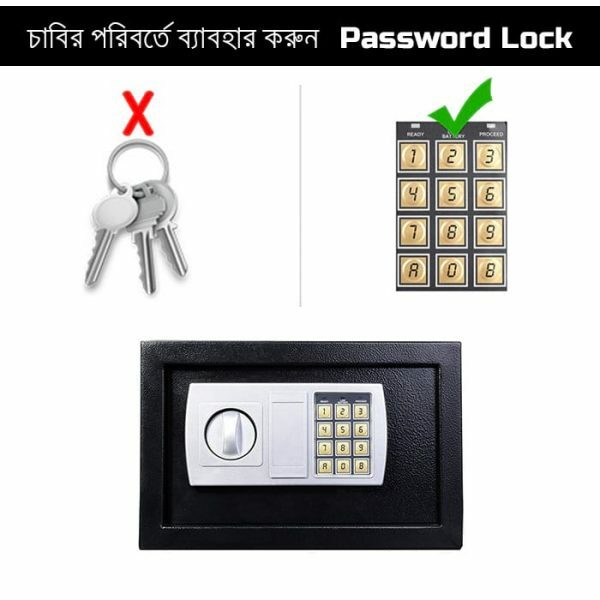 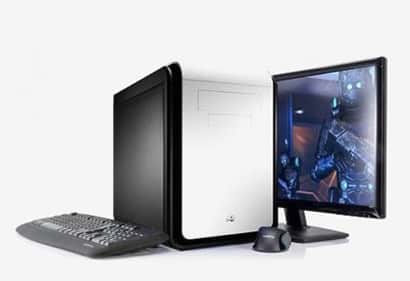 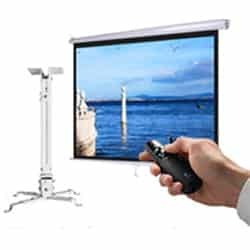 Because of the digital password lock, you do not need to use any key and moreover you can set your own password and also change it when necessary. 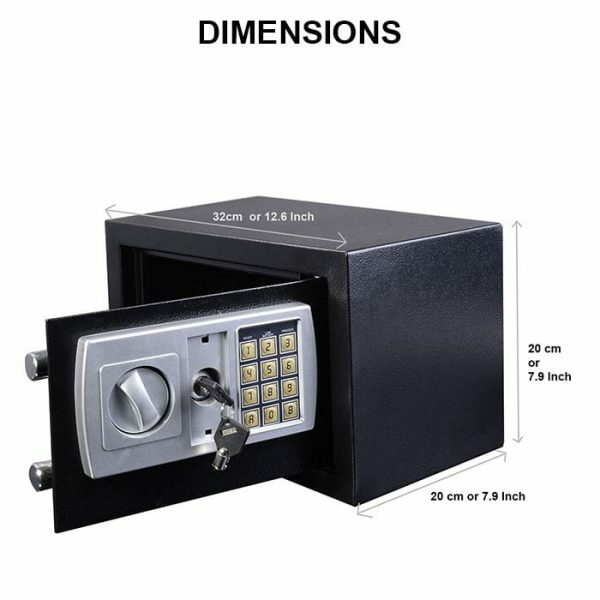 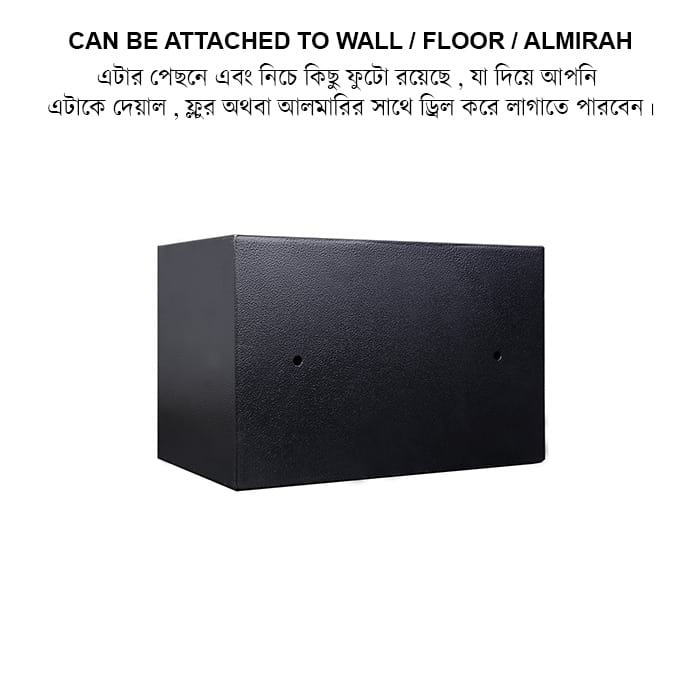 This safe locker has dimensions of 20*32*20 cm ( Height x Width x Depth ).